Ryan is an Up And Coming Irish Model/Actor best known for playing lead role of James Price in the award winning independent Film "Injustice" (Winner of the 2015 Hollywood International Moving Pictures Film Festival). 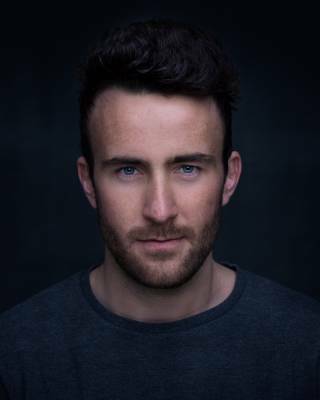 Originally from Belfast he has studied Drama at WAPPA in Perth Western Australia alongside Acting for Screen and Stage Performance at The Gaiety School Of Acting Dublin. Ryan continues to learn and improve his skills as an actor through the Meisner Technique at Momentum Acting Studios in Dublin. Since 2013 Ryan has starred in 12 independent films and 5 professional plays Throughout The UK and Ireland. Ryan has also obtained a BA HONS degree in Business Management at Queens University Belfast and has competed at a professional level in Mixed Martial Arts throughout The UK.